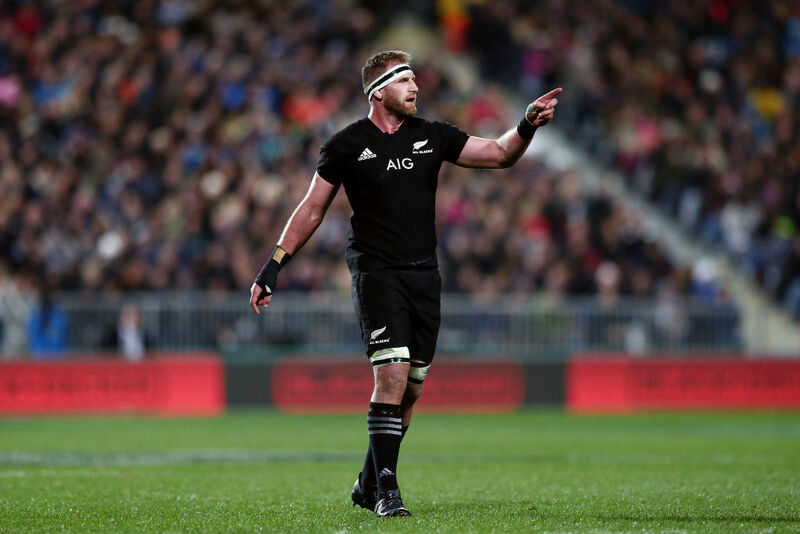 Captain, Kieran Read will miss the All Blacks’ upcoming Rugby Championship Test against Argentina, coach Steve Hansen said Friday. Read, who had a back operation late last year and only returned to Test rugby in August, was omitted from the 32-man squad to travel to Buenos Aires for the September 29 fixture. 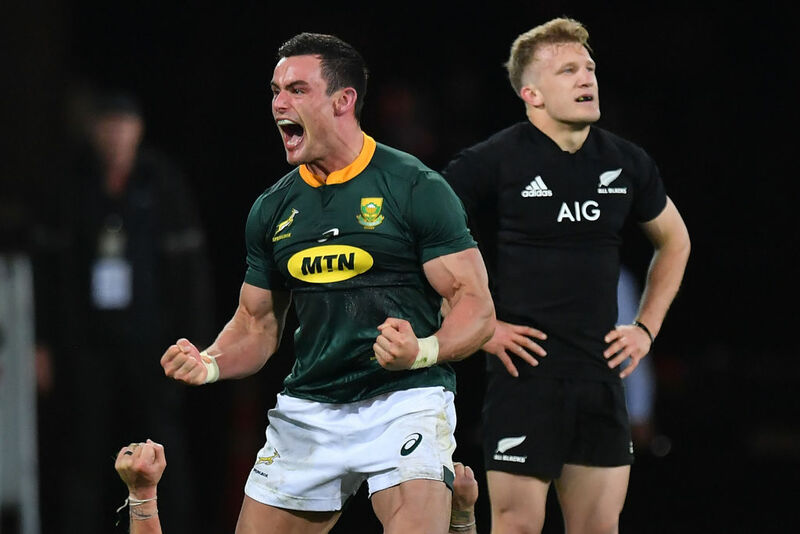 He will rejoin the team for the match against South Africa in Pretoria on October 6, when the All Blacks will be desperate to avenge last weekend’s shock loss to the Springboks in Wellington. “We always had a plan to manage Kieran’s long-haul travel this year, following his return to rugby after back surgery,” Hansen said. Hansen has called in Vaea Fifita to replace Read in the loose forwards against the Pumas. Towering lock Brodie Retallick, who was sorely missed in the South Africa defeat, would miss both the Pumas and Springboks matches as he recovers from a shoulder injury. Dane Coles, Joe Moody and Liam Squire will also stay in New Zealand to continue injury rehabilitation programmes. However, star centre Sonny Bill Williams was named in the squad after missing last weekend’s match with tonsilitis. Forwards: Liam Coltman, Nathan Harris, Codie Taylor, Owen Franks, Tim Perry, Angus Ta’avao, Karl Tu’inukuafe, Ofa Tuungafasi, Scott Barrett, Patrick Tuipulotu, Sam Whitelock, Sam Cane, Vaea Fifita (Pumas Test), Shannon Frizell, Jackson Hemopo, Kieran Read (Springboks Test), Ardie Savea, Luke Whitelock. Backs: TJ Perenara, Aaron Smith, Te Toiroa Tahuriorangi, Beauden Barrett, Damian McKenzie, Richie Mo’unga, Ryan Crotty, Jack Goodhue, Anton Lienert-Brown, Sonny Bill Williams, Jordie Barrett, Rieko Ioane, Nehe Milner-Skudder, Waisake Naholo, Ben Smith.